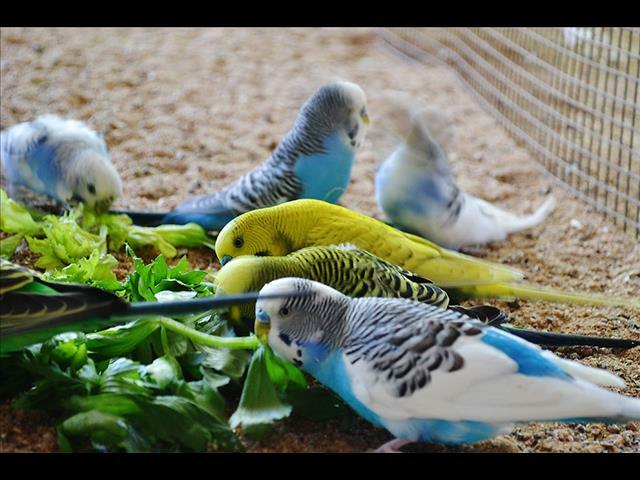 We have a great selection of Budgies in store, all different colours available! OPEN 7 DAYS a week, we have a great location: off sunnyholt rd next to mcdonald&apos;s). Right next to the M7 and M2.